To fully understand how email marketing can be used in your business, and how it can help with achieving your goals, you need to start with the basics. Email marketing is a part of online marketing focused on communicating and establishing the connection with online users through emails. Regardless if the goal is promotional or informative, regardless if you send weekly or monthly, the core of email marketing is still communication with the recipient. The purpose of this communication is to nurture the relationship with the existing or potential customers, and to encourage an action which is the goal of an email marketing campaign. The process of communication between a business on one side and a customer on the other goes like this. You have a message that you want to share. It can be a promotional message about a sale in your online store. It may be the news about your latest ebook. It may be an announcement for the event you will be hosting. The idea is to send a message that will encourage the recipient to complete an action, such as purchase an item, fill out a form, etc. The point is you have something to share with the subscribers. The next step is to write an email. There are lots of things to have in mind here, which will be the topic of one of the subsequent chapters. Finally, you send the message, wait and examine the results, in order to find out both positive and negative outcomes of your email marketing campaign. That is the email marketing process summarized in a nutshell. One of the first obstacles every marketer faces is getting emails delivered and read. It is not an easy task, especially if you have in mind that over 200 emails are sent and received per person each day. As much as getting the attention through email marketing is lucrative (with huge ROI), it is a very difficult job. There is a true combat over users’ attention and it has become a real art to get under that spotlight. This is how email deliverability was introduced as the process of analyzing and optimizing the performance of an email marketing campaign. Gradually, this is how the field of email marketing evolved, to become a whole new segment of online marketing, with its own best practices, strategies, and tools to use. To get the most out of email marketing, you need to combine this strategy with other techniques of online marketing, including content creation, search engine optimization, social media marketing, etc. Email marketing on its own has a little chance of succeeding. The true potential of this marketing is seen when it is integrated into the overall online marketing strategy. For example, you have a new blog article (content marketing) and you want to share it with lots of online users to get more traffic to your blog (SEO). You send out a newsletter (email marketing) where you feature a summary of the article, inviting your subscribers to visit your blog to read the full article. This way you combine all your efforts to get the most out of it and to have the best chances for achieving your goals. These goals are a bit too general and vague. In order to measure success, you should try to make them measurable. For example, avoid “I want to drive new signups for the service”, but add a measurement “I want to drive 100 new signups for the service”. Or, instead of “I want to sell my product” try “I want to increase sales by 20%”. Having measurable goals will help you determine if what you have achieved through the campaign is really in accordance with what you had planned. Not only will this determine whether your campaign was a success or not, it will also help you realize what you need to change to upgrade your performance. Now it is time to think about sending emails. One of the first things you will need to establish is the pace. 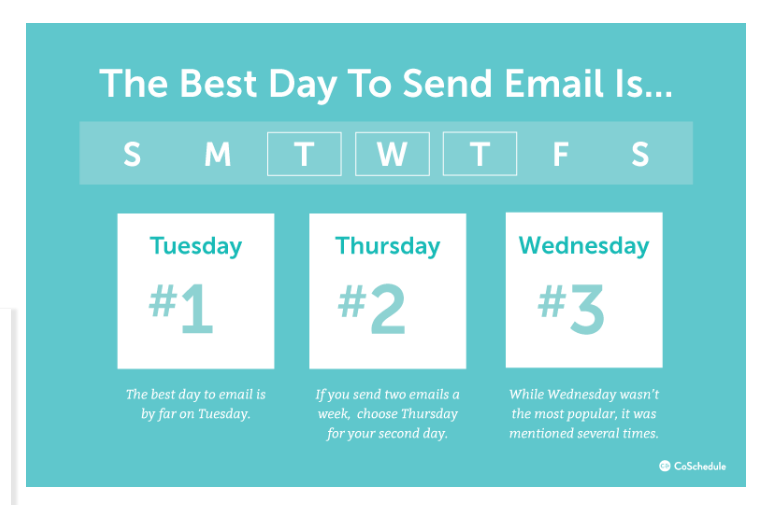 The schedule of sending is important to keep you organized, but it also makes users feel more comfortable, as they know when to expect an email from you. You should also analyze the performance of the email campaigns in the past, to determine if there was any particular day or period of the day that showed unusual rates, regardless if that was the surprisingly high or low open rate. When it comes to your own business, you should not follow the statistics unquestionably. What might be a general rule, might not be a perfect solution for your business. Therefore, make sure you compare the data from the previous email campaigns to the recommended optimal times for sending emails. If you have no prior experience, try to think about your target audience for a second. In your opinion, when will they be able to read the email? After work? On a coffee break? In the evening? Knowing as much as possible about your target group, their behavior, habits, etc. will help you answer the questions and figure out what would be the best time to send out emails. In both of these case, regardless if you do have prior experience or you do not, testing is the key. Experiment with different times for sending emails and compare the metrics to determine the ideal option. 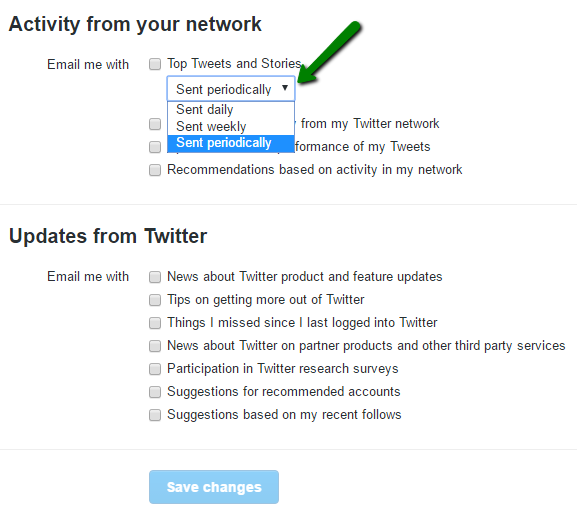 Allow users to choose the pace at which they will receive emails. Send emails only when you have something worth sharing. It is time to focus on the actual email. Since there is an entire chapter on how to write an email, we will now only point out some of the most important things to consider. 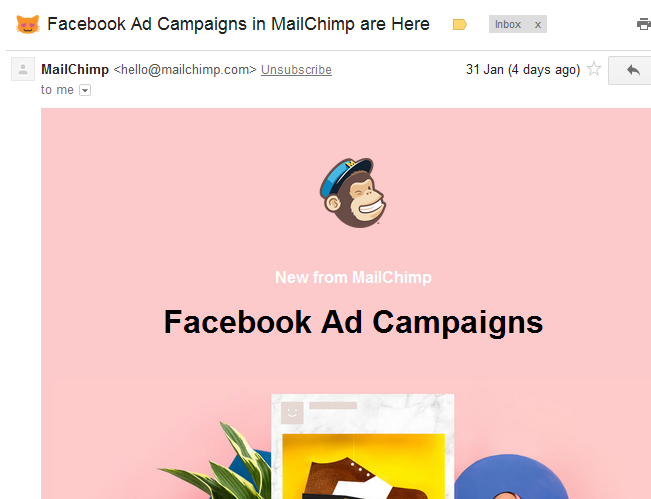 Consistency in styling your emails means that you should choose a style and stick to it. This refers to both the writing style (formal/informal) and to the visual style (using graphics, logo, adding images, etc.). As much as the content of the email needs to be fresh, things that work need not be changed. If you readers are accustomed to the way you write an email, this is what they would expect, so you should not make any drastic changes that would affect your credibility. Speaking of credibility, here is another thing that could help you gain or lose credibility. Your email needs to be accurate. Accuracy refers to both grammatically correct text, and to the accuracy of the actual data. For example, if you are sharing some statistics or product prices, make sure those are in fact accurate. Otherwise, you are at risk of recipients unsubscribing, or even reporting you as spam. Building credibility and loyal readership is not an easy task, but what will help you along the way is maintaining a professional relationship in your email marketing campaigns. Professionalism refers to your entire approach, as it combines accuracy, consistency, sending relevant emails and keeping up with the schedule. After all, you represent your company and you need to think about the kind of image you want to create for your company through this campaign. Make sure the tool is user-friendly, as you do not want to spend hours studying how to set up and manage a campaign. The interface that allows email campaign management needs to be simplified and most tools use drag-and-drop method for this reason. Determine the features you want and need to have, so that you can focus only on a selection of tools. For example, you might want to have email automation functionality, as well as social media integration. You might need a simple interface, or you might want an advanced marketing solution. The size of your company – As the number of emails you send increases, so does the payment plan you are going to select. The budget for the campaign – You will also need to plan the budget for the campaign, so make sure the payment plan you choose fits that budget. Although you will face a lot of challenges along the way, as with any other strategy, you need to be patient. You need to be sure you are following the best practices and using the recommended techniques to achieve your goals.